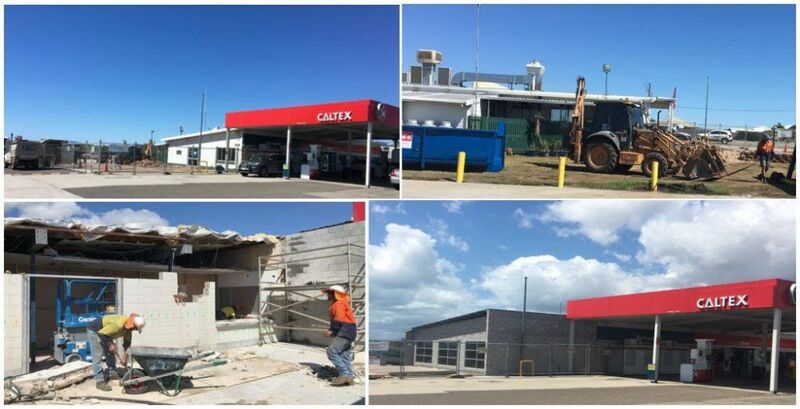 Caltex Bowen is currently undergoing an exciting store refurbishment. We wish to thank our loyal customers for their understanding of the minor inconvenience during the construction phase. The store will have some amazing new offers when the reno is complete. Stay tuned.